The Gopher Campfire Wildlife Sanctuary is located in the heart of Hutchinson, MN and is home to Whitetail Deer, Turkey, and many species of migratory waterfowl. A place for all to observe , enjoy, and even feed some of the critters! The Gopher Campfire Wildlife Sanctuary is a non-profit and is its own entity. Many people do not know this, but the Sanctuary is separate entity from the Gopher Campfire Club itself, however the Club does still contribute and we are very greatful! The Sanctuary primarily relies on donations from clubs and oganizations like Gopher Campfire , and other individuals throughout the community to keep it alive! Donations will be used for feed for the wildlife, updates , repairs, and maintanence to the facility. -raising the ponds water levels. Back in 1910, many people in America were deeply concerned about the reduction in populations of some native species such as American Bison and Whitetail deer as well as many species of ducks and geese. One such person was a local Hutchinson attorney, Sam G. Anderson. Mr. Anderson teamed with Carlos Avery, Minnesota’s first Director of the Department of Natural Resources, to found the Gopher Campfire Club. The main function of the club was to preserve wildlife through conservation. 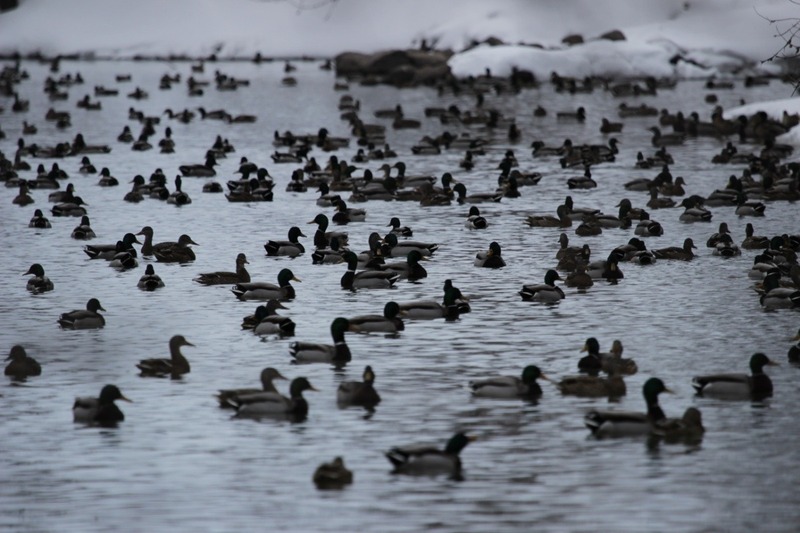 An initial donation to the wildlife sanctuary, located at the time near the river and public utilities building, was Mr. Anderson’s extensive collection of duck species. After the flood of 1965, the City of Hutchinson helped Gopher Campfire establish the current location of the Wildlife Sanctuary on the north bank of the river just west of Highway 15. Later, it was expanded to the east by an additional land purchase. Over the years, there have been many varied birds and animals housed and fed at the Sanctuary. Hundreds of adults and children drive by each year to get a glimpse of today’s wildlife population. Because of the difficulty with housing Buffalo (they tend to tear up fences), they are no longer at the site. 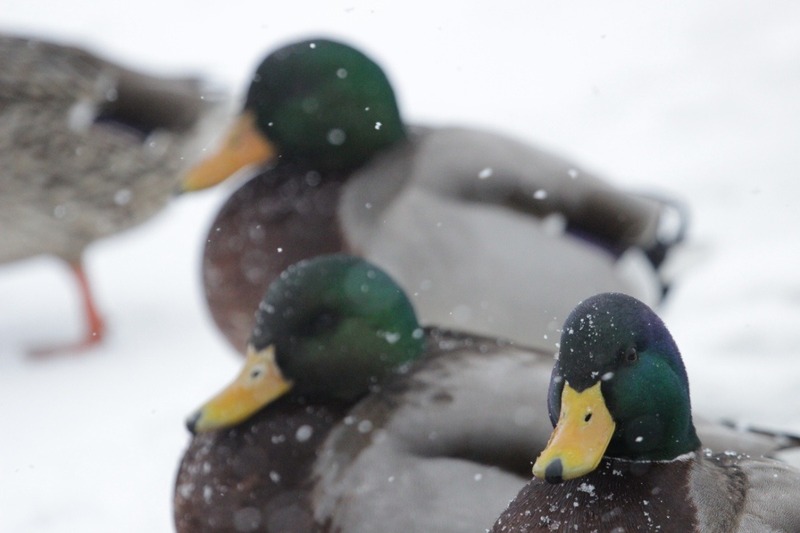 However, if you drive by today, you will have the opportunity to see: whitetail deer, turkeys, several varieties of ducks and geese as well as gulls and other birds. Other activities of the club, besides operating the gun range include; sponsoring the Firearms Safety Instruction Program for the Hutchinson area, the introduction, back in 1917, of pheasants into the local area and more recently the production and release of 300 – 500 pheasants into the wild each year. The club has also purchased land and established public accesses at several lakes in the surrounding area. Any donations are greatly appreciated!! Make sure you and the family pay the Gopher Campfire Sanctuary a visit and see the beautiful wildlife up-close and personal!